Giveaway on Shanti Mom For One! Oddball is a dog. A really sweet dog. But he’s a dog who gets into a lot of trouble. Until he finds his calling…penguins. 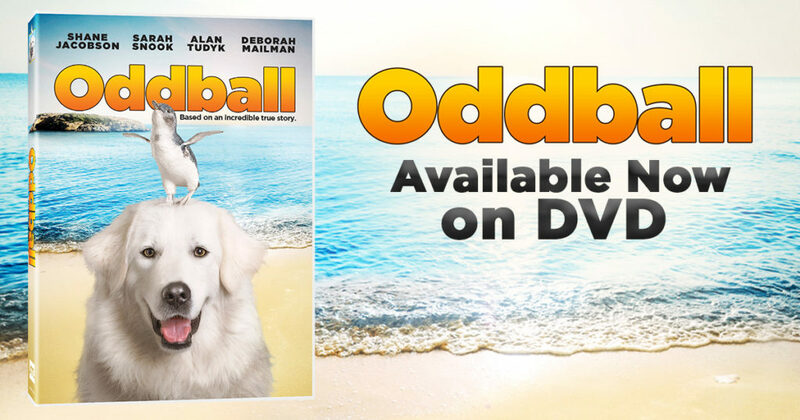 “Oddball” is a sweet, loving, and happily ending story for the whole family. The cast of characters, both human and not, are as different from each other as they can be. But somehow they all come together to show that persistence, love, and instincts can solve the toughest problems. We promise you will adore this movie! Enter my giveaway to win the DVD or Digital Copy. 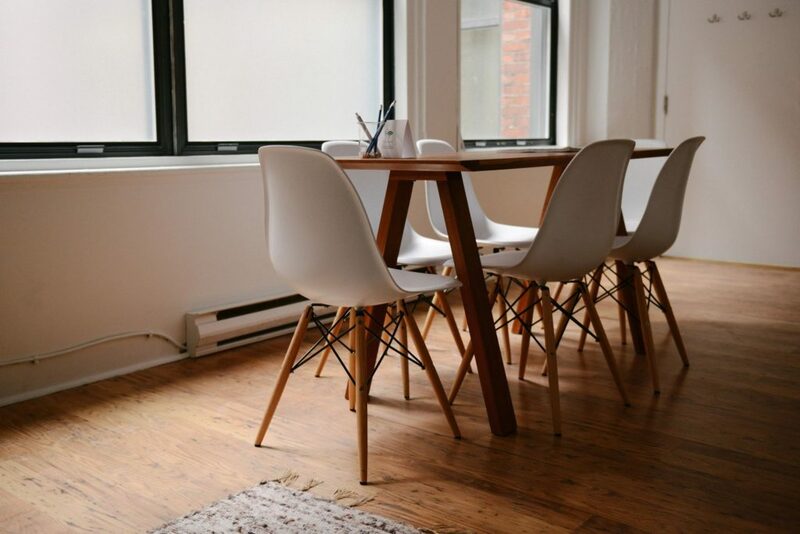 Shanti Mom For One is my main site, through which I connect with other moms looking for a way to transition from a life dominated by the needs of little people to a more balanced existence with peace, joy, and contentment. You can join my Facebook group and be part of the conversation. Moms are amazing. I’ll try to remind you of that every day. It comes out tomorrow and you’re going to want it. What an amazing mix between sweet love songs from parent to child and bouncy, upbeat songs to play after making a dance floor in the living room! You can DANCE LIKE THERE’S MUSIC IN YOUR PANTS or sing to somebody you really like, I CAN TELL WE’RE GONNA BE FRIENDS. When it’s quiet time or the sun has set, enjoy these two adorable ballads: NIGHT NIGHT GOLDEN SUN and AN UNBREAKABLE CORD. You can feel the love and adoration between mother and son in Sara’s voice, lyrics, and emotion. Share this musical love letter with your little darlings! 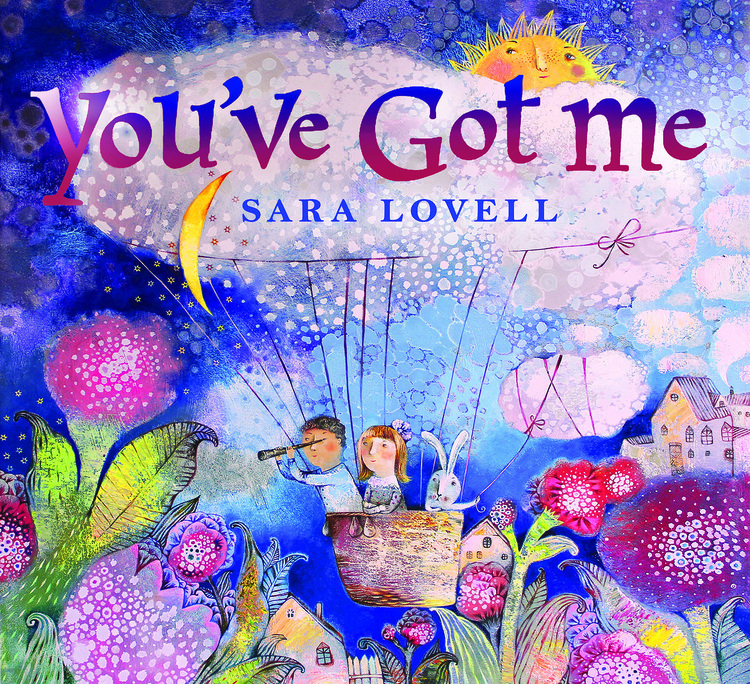 Celebrating the unbreakable connection between parent and child, independent recording artist Sara Lovell takes an adventurous leap forward with her fourth album — her first for kids and families — You‘ve Got Me, set for release on September 16. A professional singer, songwriter and multi-instrumentalist with wide-ranging musical interests and three critically praised albums to her credit, Sara Lovell moved to Berkeley from Los Angeles several years ago with a desire to create a permanent home and become a parent. She’s now a full-time, single mom of an imaginative six-year-old who loves to paint his face and dance in front of the mirror. With a vividly perceptive eye, a vast musical landscape, and a voice rich in both purity and nuanced detail, You‘ve Got Me follows a day in the life of a child, beginning with a song to rouse even the sleepiest sleepyhead and concluding with a reflective lullaby as the sun goes down. Furry alligator puppies, runaway socks, musical skeletons and flying ships are just a few of the wonders to be encountered in Sara Lovell’s fanciful world. With You‘ve Got Me, it is apparent that Sara is not so much singing to children as she is reporting back with love from a magical landscape she inhabits. You‘ve Got Me effortlessly incorporates genres as diverse as ’70s-influenced pop, reggaeton, Afro-Caribbean, klezmer, and lounge. 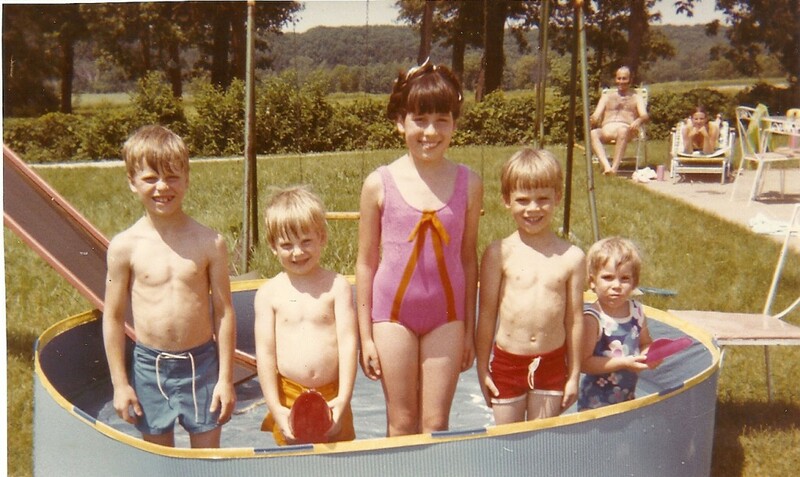 Album highlights include a great blast of energy on “Dance Like There’s Music In Your Pants,” a deliciously spooky number, “The Skeleton Band,” the driving “I Can’t Wait,” and the Harry Nilsson-esque “Off To Bed We Go.” Passionate gospel-influenced vocals are featured on the album’s title track, a heartfelt pledge of friendship and love. You‘ve Got Me will be available at amazon.com, iTunes, CDBaby, and saralovell.com. Florida Needs You on Fundanoodle Friday! 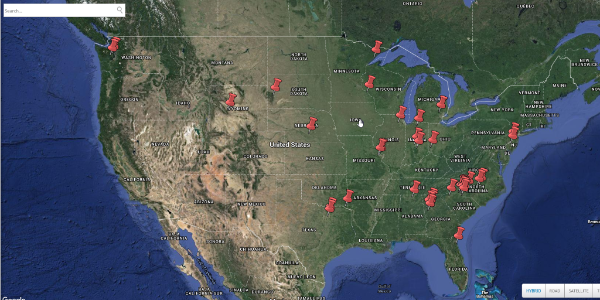 We are growing by leaps and bounds throughout the country! Join me in Florida. It’s just little ole me down here. 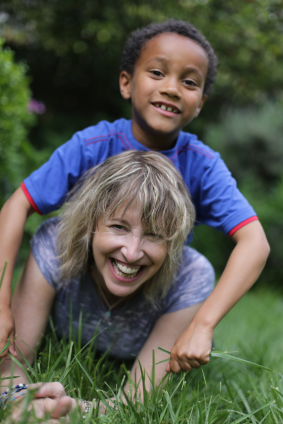 Fundanoodle wants Ambassadors who are passionate about early education and want to share amazingly innovative products with parents, grandparents, teachers, therapists, and anyone with a little learner in their life. Visit my site, learn why I am passionate about Fundanoodle, and talk to me about joining my team!